Kevin and I have returned from Puerto Rico feeling rested and looking sun-kissed. 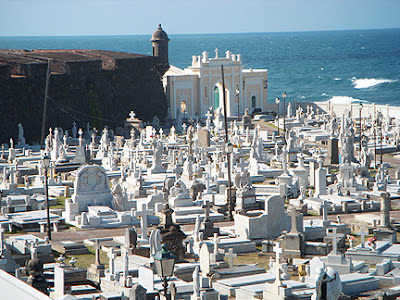 San Juan was a fascinating city with friendly people and an overabundance of sunny, 80-plus degree days. 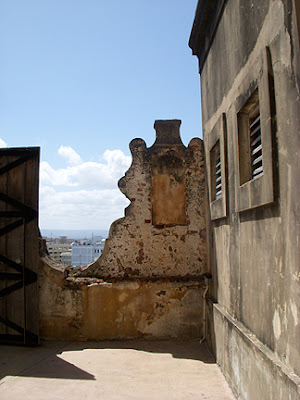 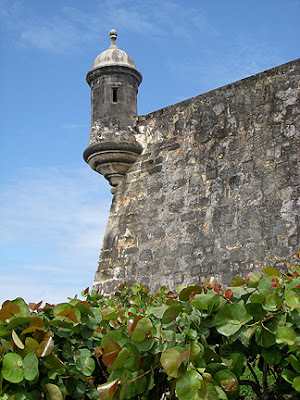 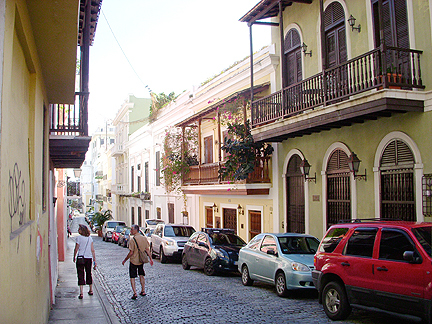 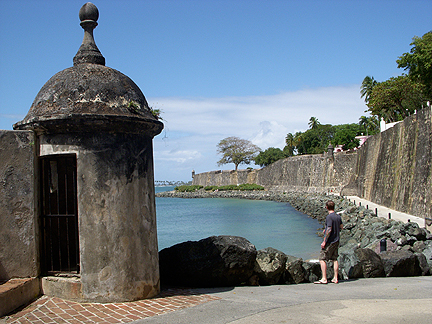 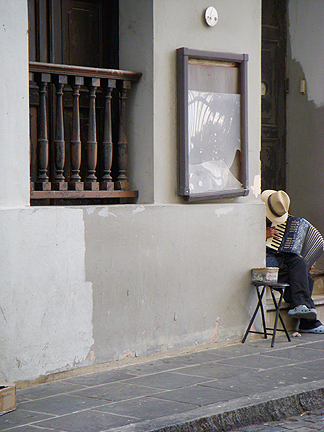 The majority of our time was spent in the Old San Juan area, which was absolutely charming. 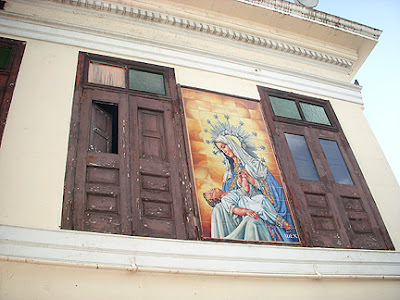 Regrettably, I didn't bring along my Nikon DSLR, so these photos were taken with my modest point and shoot camera. 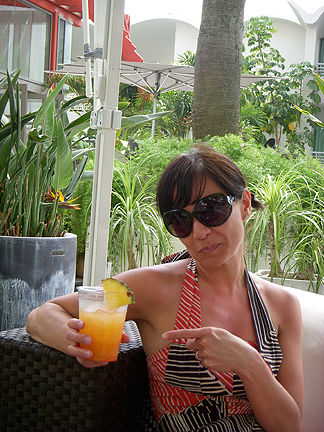 And yes, I may have indulged in a tropical drink or two...okay, now back to work.